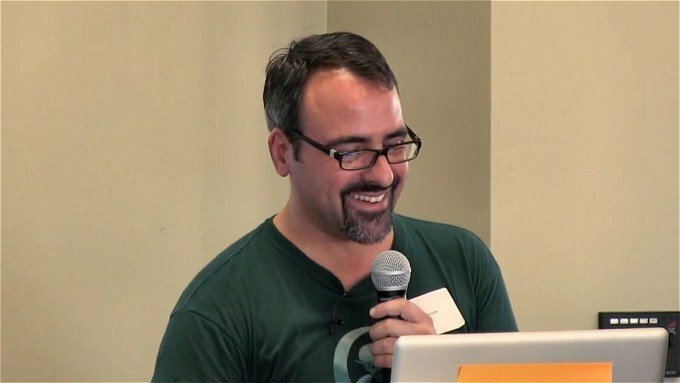 The day before Google I/O kicked off, Steve "Cyanogen" Kondik of CyanogenMod fame visited the San Francisco Android User Group, were he gave a complete rundown of everything relating to the popular custom firmware. From its roots on the T-Mobile G1, right up to its current status as the leading custom ROM for Android, supported across dozens of devices. The SF Android User Group's founding company Marakana has published a full video of the CM lead's hour-long presentation. There's a lot of detail, and it's definitely worth your time if you're the slightest bit interested in learning how the CM team takes the Android Open Source Project (AOSP) code and transforms it into something that'll run on a slew of recent -- and not-so-recent -- Android phones and tablets. What's arguably most interesting is the section on the challenges facing the CM team when a new version of Android drops, or when a manufacturer releases kernel source code, as well as the headaches posed by the proprietary code used in graphics drivers and camera firmware. We've got the video embedded after the break, and we challenge you to watch it and not develop a newfound respect for the talented folks who bring custom ROMs to life.